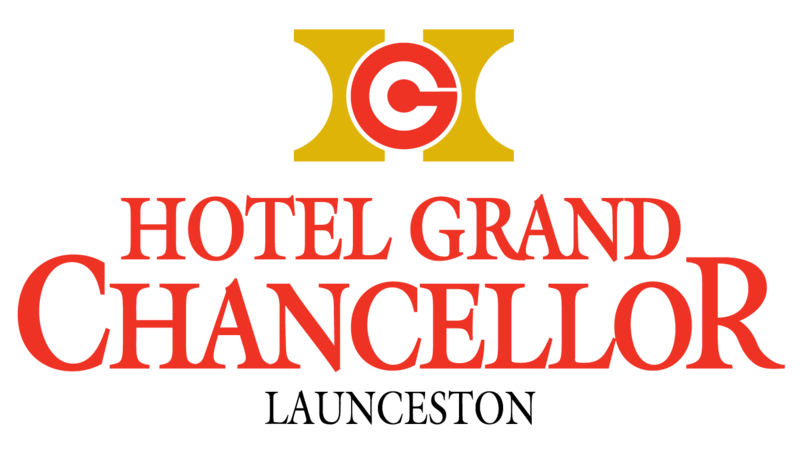 Stay 2 nights or more and save 10%. 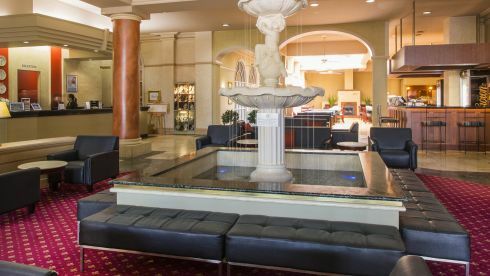 Book 21 days in advance and save 10% off the best available rate. 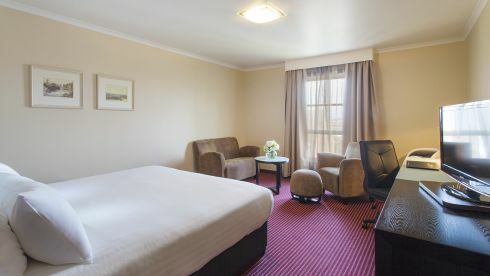 Book our Romantic Indulgence Package for a relaxing stay in our Spa King Room and enjoy extras such as chocolates & bubbles. 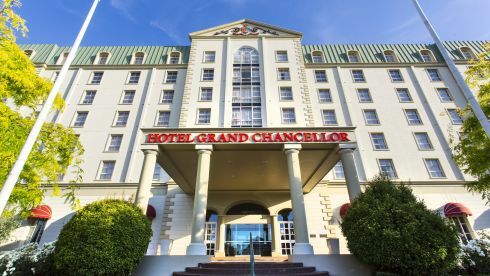 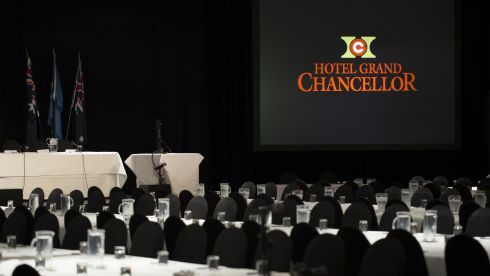 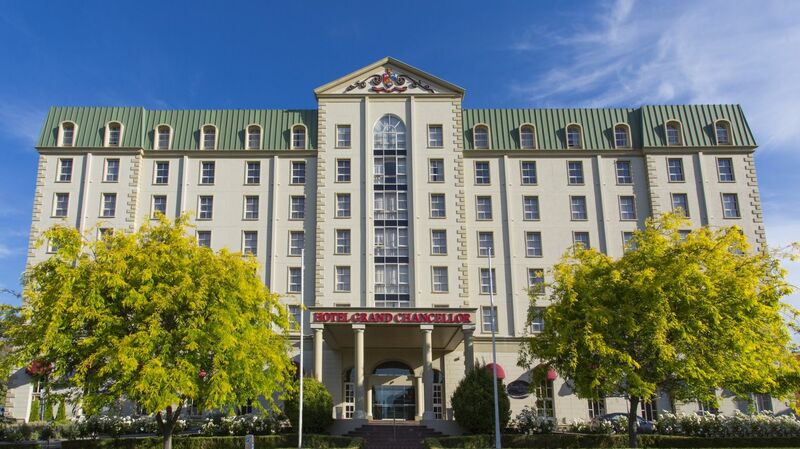 Enjoy the contemporary style of Hotel Grand Chancellor Launceston whilst relaxing in beautiful rooms and suites overlooking the city. 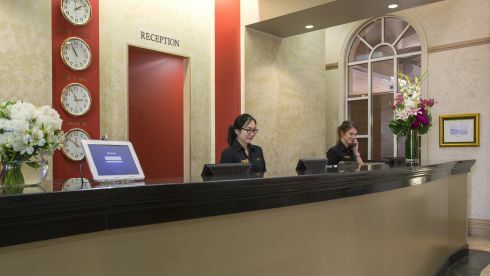 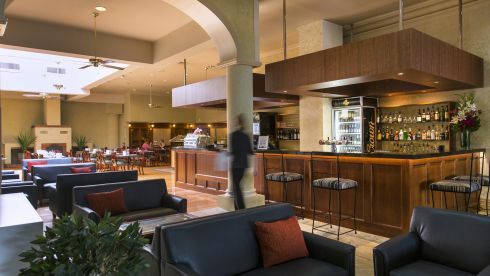 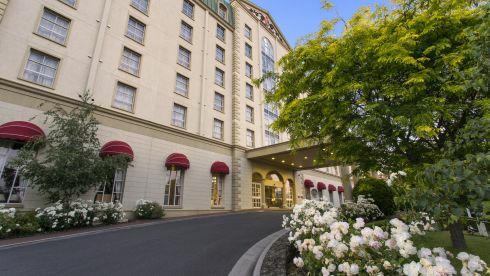 Surrounded by notable attractions like City Park - Launceston’s picturesque public gardens, the Tasmanian Design Centre, the Queen Victoria Museum and Art Gallery, Princess Theatre, Boag’s Brewery and UTAS Stadium, our Launceston hotel is the perfect choice for exploring the many splendours of Northern Tasmania. 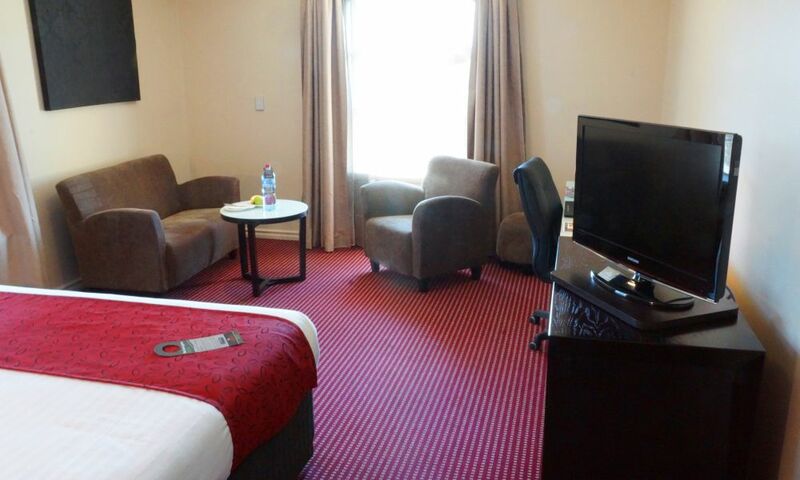 Experience the convenience of our CBD location in spacious Deluxe King Rooms, offering elegant comfortable furnishings with one king bed. 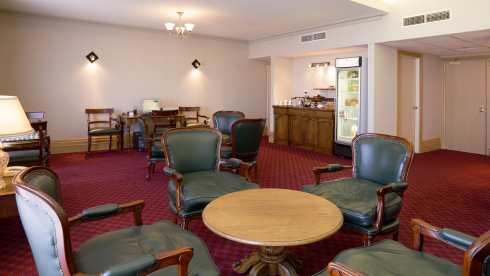 Perfect for business and leisure travellers. 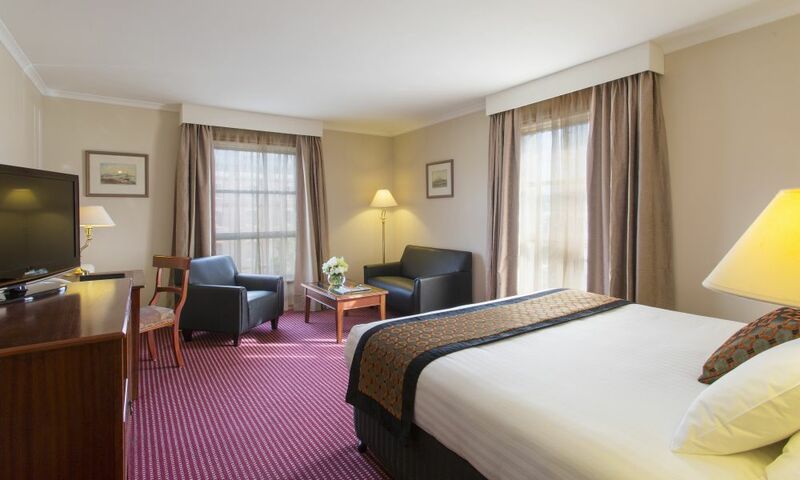 Experience the luxury of our newly refurbished Executive King Room. 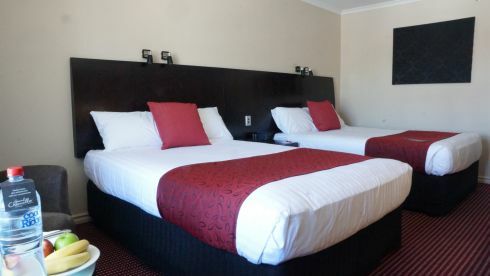 On the top floor of the Hotel, all rooms offer sleek contemporary bathrooms and elegant soft furnishings. 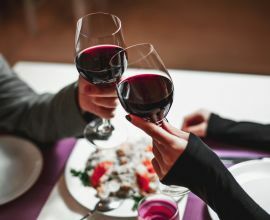 Treat yourself to our special two course pre-show meal before the last readings of Charles Dickens are performed for you. 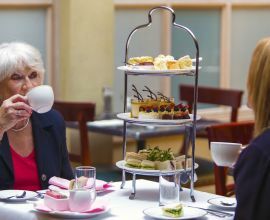 Treat your mum this Mother's Day to a special High Tea, with a glass of bubbles for every mother! 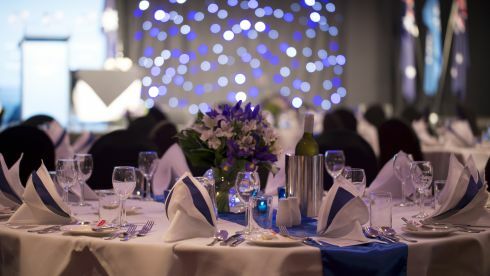 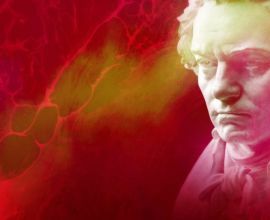 Find out more about our luxury two course preshow meal before Beethoven's works are performed for you by the Tasmanian Symphony Orchestra.